Microsoft has actively shared some great themes for Windows 7 users. 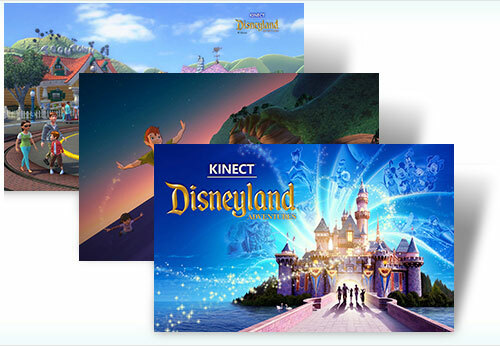 In the series of Gaming Themes Microsoft has released two new Windows 7 Themes named “Kinect: Disneyland Adventures“and “Microsoft Flight: Hawaiian Adventure“. The main aspect of this themes is, it will support Windows 8 consumer Preview also. So that you can use this themes in your newly installed Windows 8 beta systems. Bring the magic of Disneyland to your desktop with this new theme based on Kinect: Disneyland Adventures. Many favorite characters, old and new, appear in fantastical scenes that will have you whistling while you work! Adorn your desktop with scenes of aerial adventure. Take to the skies over Hawaii with this visually stunning theme based on Microsoft Flight.